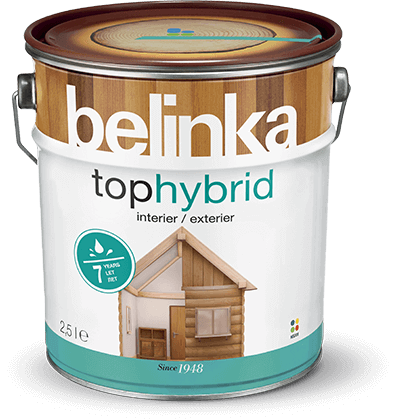 Tophybrid is a woodstain used for coating all types of wood outdoors and indoors. 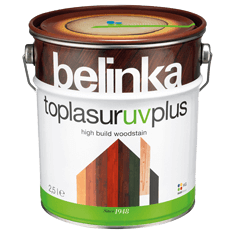 The hybrid composition of the binder and other high-quality ingredients ensure a deep penetration of woodstain into wood, and make the protective film UV-resistant, water-repellent and vapour permeable. 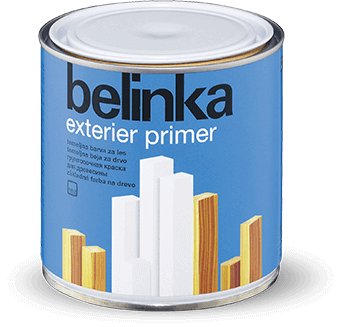 High resistance to weather and other external effects of the environment maintains a long-term resistance of the protective film an wood. When coating, the natural structure of wood remains visible. 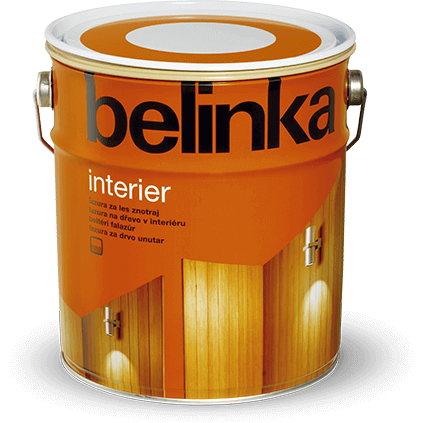 Belinka Tophybrid is available in 9 different shades as well as the colourless version. Weather-exposed wood must be given special attention. 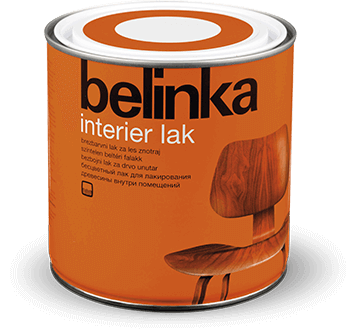 Belinka’s experts therefore recommend the application of Belinka Impregnant first, followed by the application of Belinka Tophybrid, which ensures the best results both in protection and design. Belles can also be used instead of Impregnant. However, 3 days must be allowed before applying Tophybrid to enable Belles to dry completely. Colourless Tophybrid (No. 12) is not suitable for outdoor use. Mix well before use. 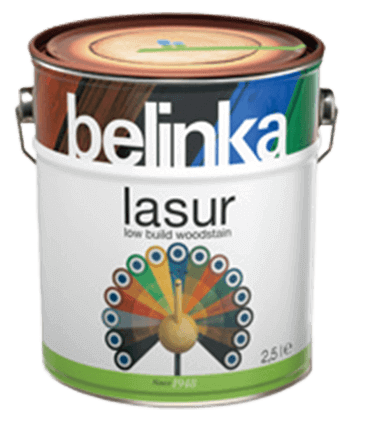 Apply with a brush or roller for water-based coatings in 2 or 3 layers onto dry, sanded and clean wood, without prior thinning. 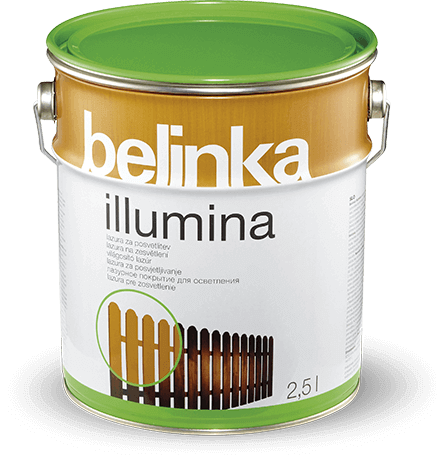 When using the product outdoors or in humid spaces, wood should first be impregnated with Belinka Impregnant. In normal weather conditions, the drying time between individual layers should be 4 to 6 hours. Avoid coating in strong sunlight. Clean tools with water and detergent.